One snake can be scary enough, but a new study suggests some of the slithering reptiles hunt for prey in groups. 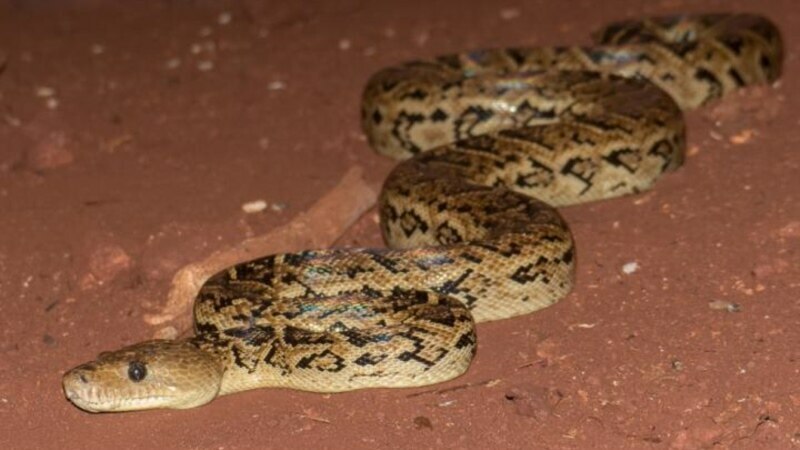 Researchers from the University of Tennessee in Knoxville say the Cuban boa, the “largest native terrestrial predator” on the island they are named after, coordinate their hunts in the island’s bat caves. Vladimir Dinets, who led the study, said the boas hang from the ceiling of cave entrances at dusk and dawn, when bats either enter or leave the cave. From that position, they are able to grab the bats in mid-air.